Don't miss your chance to own a model home loaded with extras! 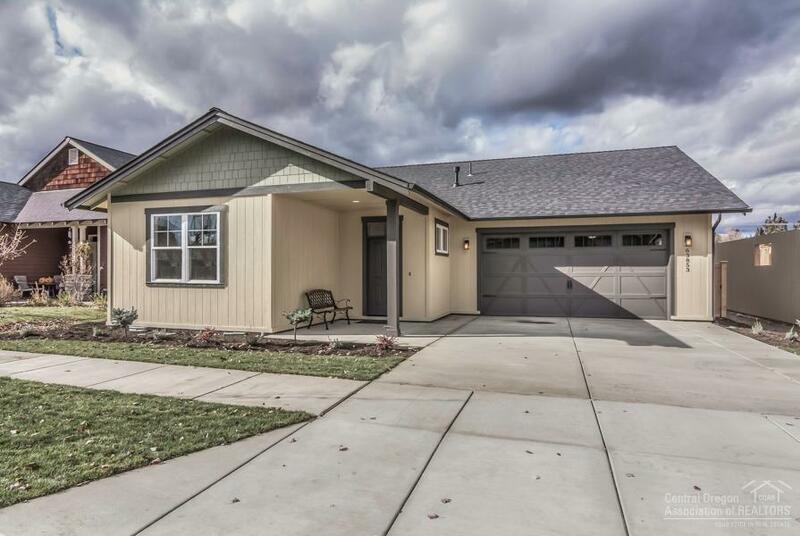 Palmer Homes, one of Bend's most established builders, features the high standards Palmer Homes is known for. The vaulted great room with gas fireplace, spacious kitchen and dining area. Quartz counters, pantry, convenient breakfast bar are sure to delight. The vaulted master suite has luxurious bath with tiled shower. The spacious 3 car garage has room for tools of work or play. With a fully fenced back yard.